Here’s a thought – if we aren’t adequately feeding the current population on the planet of 7.5billion, how do nations intend to feed the estimated 9+billion in 2050? It’s something I’ve been thinking about for a while and the numbers have been mentioned often and at times have seemed like a massive insurmountable problem (which I don’t intend to solve by myself – although it would be great if I could). Of course it’s a complex issue involving a myriad of things including drought conditions, war ravaged territories, government action (or inaction in some cases), the high cost of housing combined with low wages and the rising cost of food production or food wastage in many countries etc… BUT I’m sure we could all agree that something needs to change. Canadian astronaut Chris Hadfield, who is a big inspiration for me, said “anticipating problems and figuring out how to solve them is actually the opposite of worrying: it’s productive.” So my aim is to be productive and think how my company can create solutions that could ultimately support feeding the world (a bold statement I know but why aim low?). One of the things I’ve done with my team is create challenges where we set goals that seem almost impossible to achieve. What I’ve found is it provides an environment that pulls out the possible, the potential and the downright playful – it’s important when you’re working hard to have fun. So, while channelling “Chris Hadfield” and pondering the challenge of feeding 9+billion people on earth I realised we should set a challenge that took us further afield – much further – all the way to Mars. Some of the greatest minds in science and technology have spent countless hours and millions, if not billions, of dollars investigating the prospect of sustaining life on far off planets. Some may ask the question why we would then want to hold a hackathon for something that NASA and other space agencies are fully across and have been for decades? One simple answer – why not? Sometimes breakthroughs come from unlikely sources and new generations or new fields of study bring new perspectives. I’m always of the opinion that it doesn’t hurt to open the door, invite people to hang out, and see what creative minds can come up with. 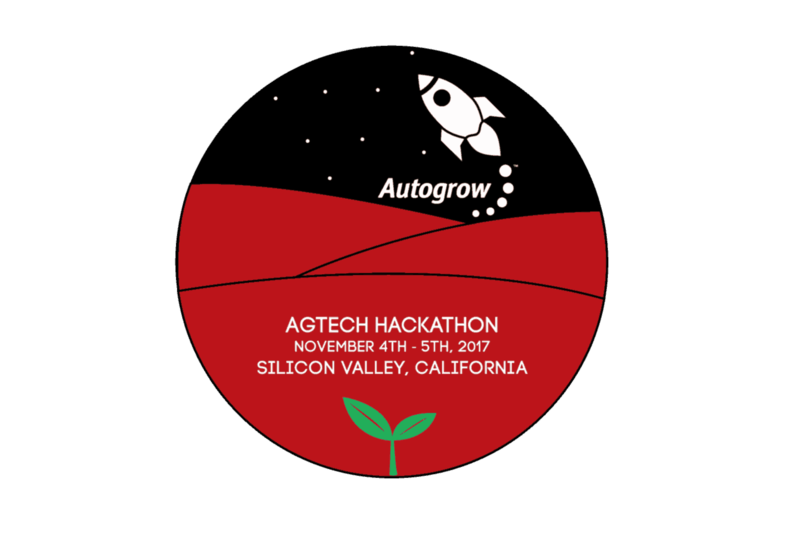 In many respects the #CropsOnMars Hackathon is an idea incubator focused on increasing food production. We are inviting teams to come along and create original concepts that have the potential to become reality. 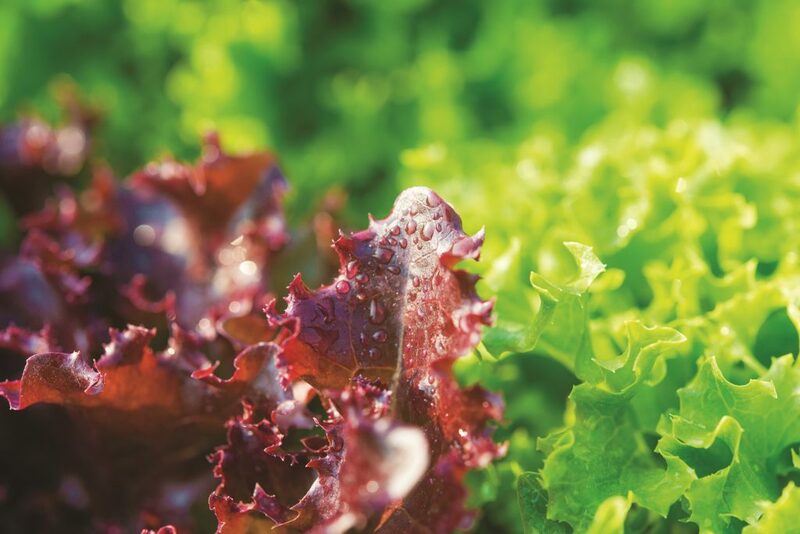 The theme itself fits well with our industry – indoor agriculture – and the outcomes could play a significant impact on how we can tackle the harshest and ever evolving environments on Earth for crop production. I’ve mentioned previously that indoor farming is the future and I stand by those words. Utilising solutions for AE (Augmented Environments) including greenhouses, hoop houses, container farms, bunkers, your spare bedroom, garage, mansion etc.. and empowering everyone to grow crops is really the only way we will be able to produce enough food. The United Nations has stated that globally we would need to produce an additional 50% in order meet demand by 2050. Existing growers in the current environment alone will not be able to meet that number, but we can’t let the seemingly impossible target be a roadblock. The saying goes “Shoot for the moon. Even if you miss, you’ll land among the stars.” I think we can do better than that and actually stop at the moon and keep going. We need to aim high to get the biggest return. Push ourselves to do, what may seem impossible, and what we can achieve can be legendary. I’m happy to jump in (strap a rocket on) and give it a go. Who’s with me? Next PostNext We’re hacking at COVO!